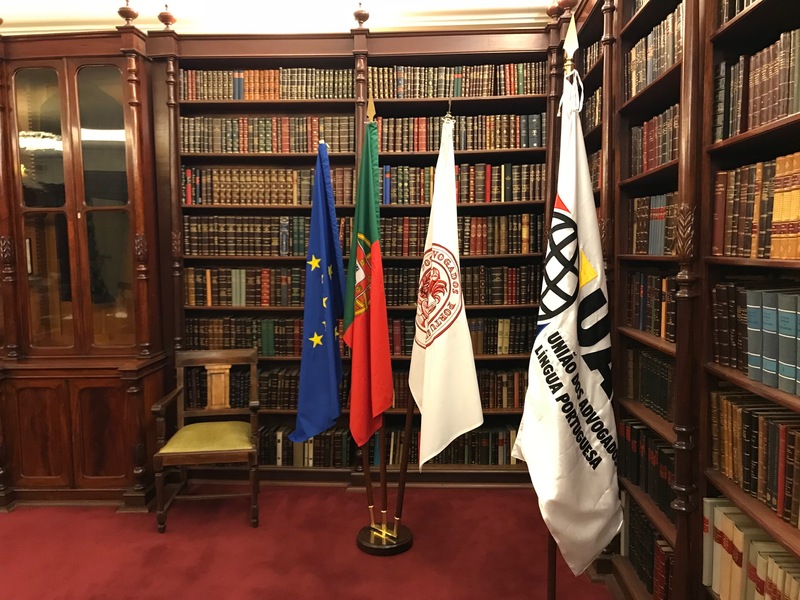 ECLA board member Stephan Barthe and general managers Marcus M. Schmitt and Dr. Michael Henning met with representatives of the Portuguese company lawyers association – “Ordem dos Advogados – Instituto das Modalidades de Exercício da Advocacia (OdA)”. 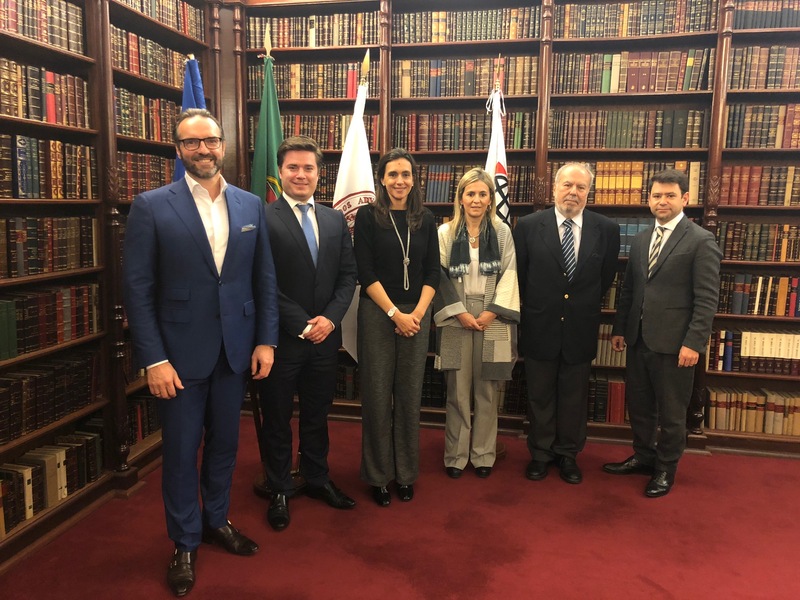 The “Instituto” of the federal bar association in Portugal was represented by Marta Cruz de Almeida, Isabel Malheiro Almeida, Armindo Ribeiro Mendes and Pedro Raposo. 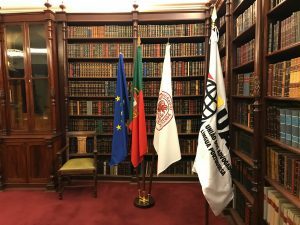 The ” Instituto das Modalidades de Exercício da Advocacia” represents all lawyers in Portugal, which are not working in a law firm and therefore also company lawyers. 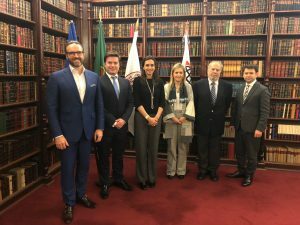 The Instituto is the successor of the former “Instituto dos Advogados de Empresa”.